HomeFitnessHighTechLifestylepersonal trainerHow Can Personal Trainers Benefit from Tech Developments? How Can Personal Trainers Benefit from Tech Developments? Even though obesity is becoming one of the greatest problems modern society faces, not all 21st-century statistics are grim. Never in history have more people frequented gyms and never before was the fitness industry as strong as it is today. There are many reasons behind this boost in popularity, some of which are modern media and fitness-oriented culture. However, another, equally as important reason is the fact that various tech developments increase the efficiency of personal trainers. Here are a few examples of how this is possible. Even though every personal trainer should be great at pep talk, nothing motivates a trainee better than achieving some admirable results. A great example of this was a recent experiment where Andre De Grasse, a Canadian runner, competed against Jesse Owens’ historical record set in 1936. Now, while De Grasse’s time is superior to Owens’, two runners didn’t have the same running conditions. When contemporary runner tried to compete on the track from 1936 and wearing the same shoes that Owens used, his result was just dead on 11 seconds. Seeing how Owens won the 1936 summer Olympics with 10.3, it becomes clear just how much being well-equipped matters. In this way, by being able to recommend the right gear to their clients, personal trainers can give an immediate boost to their clients’ athletic endeavors. Another technological advancement that personal trainers could exploit to their client’s benefit is the good old GPS. The way this works is quite simple- all that a trainer needs to do is map some good training routes for their clients to use. However, there are several factors to keep an eye out for while doing this. 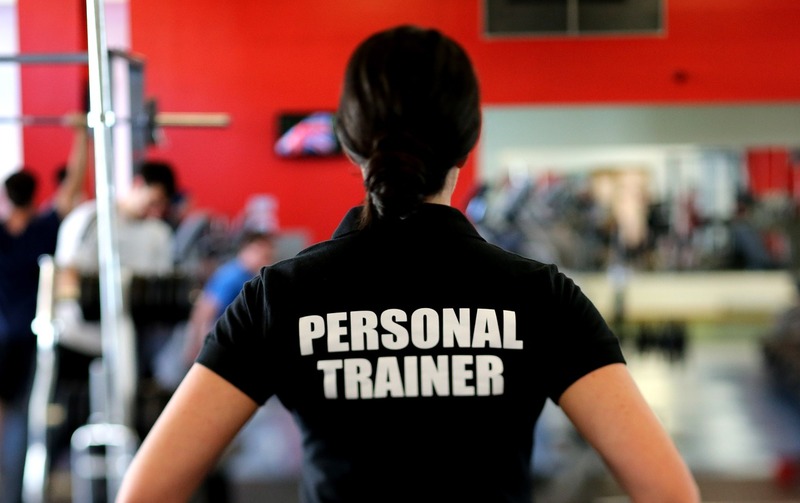 First, a trainer should be a local or know the place like the palm of their hand. It is one thing to watch an area on the Google Maps and draw some random lines and completely another to know which routes have most interesting landscapes or which parts of the city are not safe for a midnight stroll. Next great thing about exercising in the 21st century is the existence of Nintendo Wii. 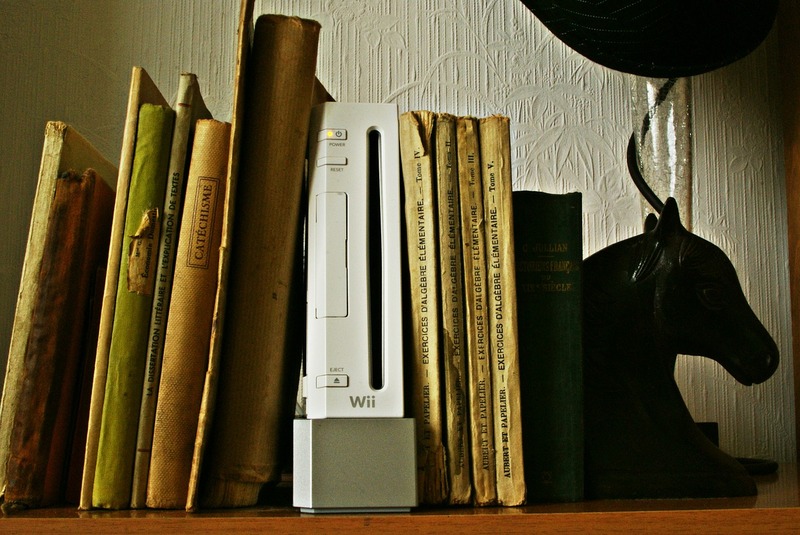 Interactive video games on the Wii can sometimes be as strenuous as real sports, which opens up a world of possibilities. There are always those people who find training to be boring, yet they want to get in shape. Well, with Wii exercise games like Just Dance 2016, Exerbeat and walk it out, things get a radical turn for the better. The best thing about them is that they give you a great cardio even if there is a raging storm outside. Of course, this doesn’t mean that a trainer should encourage their clients to get stuck in their homes the entire day. Still, it is good knowing you can offer them something entertaining when all else fails. Last, but not the least important, modern gyms are probably the greatest cutting edge that contemporary personal trainers have at their disposal. Apart from a plethora of machines made to target a particular group of muscles, they also have enough material for everyone to exercise at once. In the smaller gyms (which were more common in the past), you had to wait until your predecessor finished until you could take your turn. Needless to say, this could sometimes last for a half an hour. Today, all your client needs are to look for affordable major gym membership deals, and they can get started on the right foot. Progress leaves no stones unturned and the world of fitness is not an exception to this general rule. Even though it is impossible for training to ever become easy (that would defeat the whole purpose), it is slowly becoming more and more user-friendly; like everything else in the 21st century.